I’ve been a Nokia user all my life. Ever since I got my first mobile phone (which was the Nokia 6610) back in 2003, I’ve never used another phone brand. 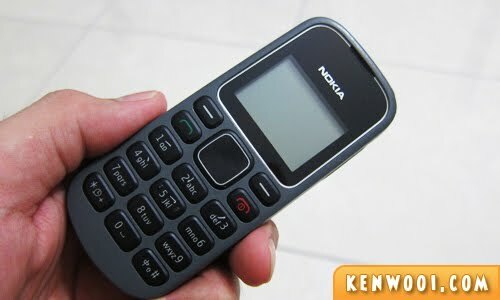 Currently, my official phone is the Nokia E65. Oh wait, I also have a Nokia 1280. Backup phone! Yeah, I know. Nostalgic, right? 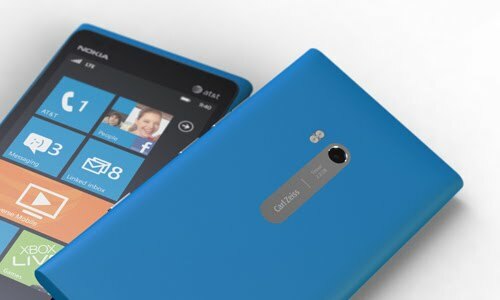 Nokia, I know you’ve just launched the new Nokia Lumia 900 – yet another brand new smartphone! Apparently it’s bigger, faster and more powerful. Perhaps it’ll be next best smartphone around? I sure you can, Nokia. 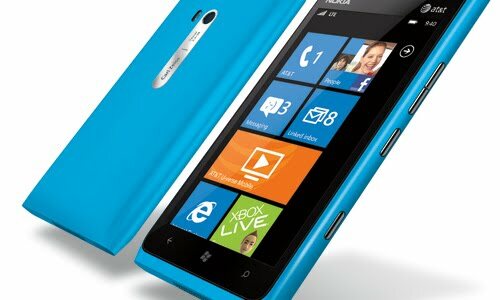 Anyway, the one thing about the Nokia Lumia 900 that amazes me is the design – a 4.3″ AMOLED glass touchscreen with polycarbonate body. Topped with a Carl Zeiss optics 8MP main camera, it’s bound to take great photos! Everyone takes photos conveniently with a mobile phone these days. That’s why it’s important to have a good quality camera built-in. Who wants to bring a bulky DLSR or compact camera on a casual outing? Not me, that’s for sure. Weighing at only 160g, it has a battery life of up to 7 hours 3G talk time and up to 300 hours 3G standby. That’s good enough considering that many smartphones nowadays require frequent charging. 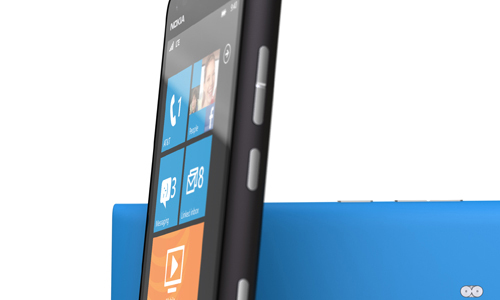 A friend of mine recently got the predecessor of the Nokia Lumia 900, the Nokia Lumia 800. Having the opportunity to meddle around with the phone, I’m impressed with the unique interface of the Windows Phone operating system. Operating on the Windows Phone 7.5, the preset applications (such as Nokia Contacts Transfer, Nokia Maps, Nokia Drive, and office-related programs such as Word, Excel, and PowerPoint) would be really convenient and I can access documents on the go! 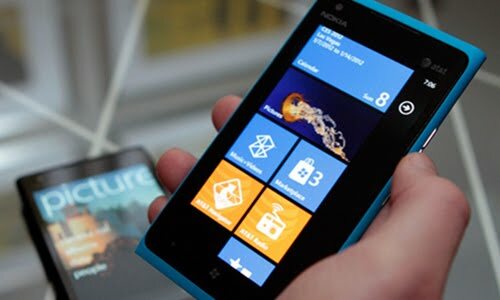 So with all the cool features being pointed out, how could I resist an amazing phone like the Nokia Lumia 900? Nokia, I’ve been smartphone-less for a very long time, and all I ever dream of… is a smartphone. haha nice one bro! why u get 900 i only get 610??!!! Ha ha ha.. :D.. See, I told U’ll use smartphone first.. ngehehehe.. If i am Nokia, i sure give u! Time to change phone lor..
LOL! now u wan a smart phone? been a nokia user for over 10 years. even with my new HTC One X, I am still keeping my Nokia as my principal line. All you dream is smartphone? Thought you said you don’t need one? lol. Does it ever compete with the Iphone. I think pepes are getting tired of Apple. Hope Nokia sends you a Demo.